FSX f-35 lighting joint strike fighter. Rating: 7.22 of 10 over a total of 9 reviews. Great plane which you can get to hover if press F8. 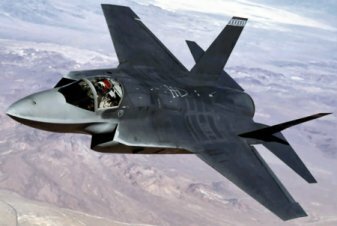 The F 35 work just like a jet of the past. The plane s outside appearance isn t terribly high quality and there no VC, but aside from that it a pretty solid once you learn how to use it. 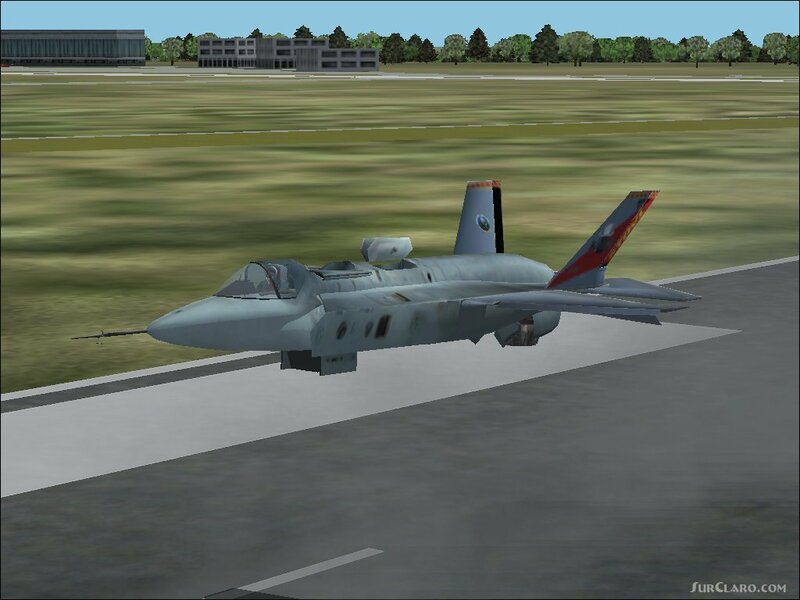 vertical takeoff landing is really fun, can hit around 900 knots IAS when cruising.